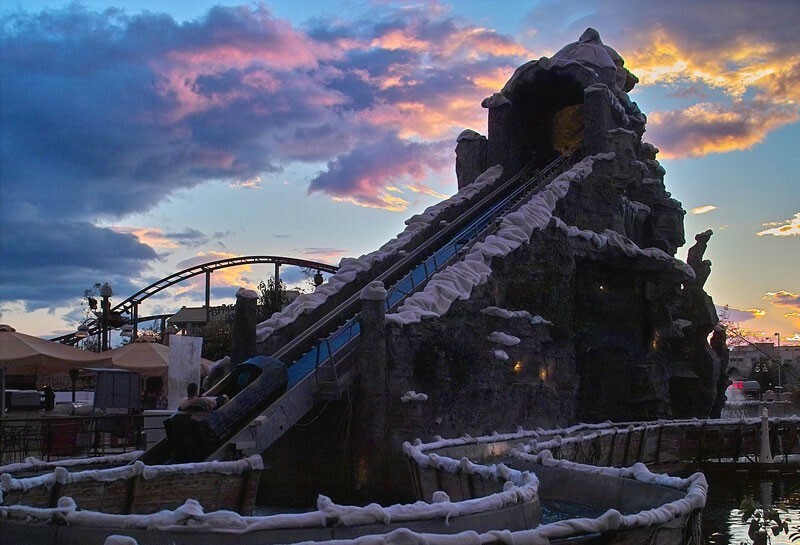 In Greece, Allou Fun Park is the largest entertainment park for all ages. 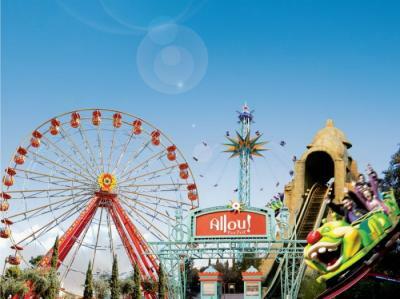 In Allou Fun Park you will find games like: roller coaster, top spin, superball, cape fear, panoramic wheel which is one of the biggest in Europe, steer flyer and many more. Walking distance from the park is the bowling center, mini soccer courts, internet cafe, shopping center and a multiplex Village Park Cinemas.